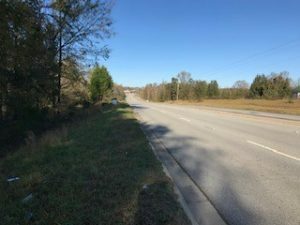 This property has several hundred feet of road frontage on Highway 25 that junctions with Highway 76 only a mile away. This 11.2 acres is in a great location for commercial use as well as residential use. 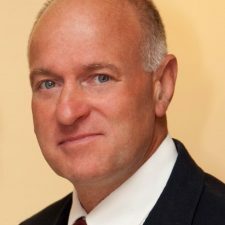 This could become a rural home site with easy access to the major highways, multiple home sites in a rural setting or could be used for a home site combination business site with ample highway traffic visibility. 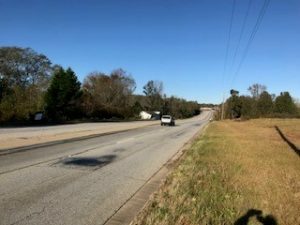 The property has road frontage on Highway 25 and is an area that is starting to develop and populate, just 15 to 20 minutes from the Laurens areas and 30 minutes from the Greenville area. The property at one time was a mobile home site and a small business site. The mobile homes site has been removed. There is some timber on the property that could be used as profit. Public water is accessible, sewage tanks/s on property and electricity is already in place. Investors should take a look at what this property has to offer. 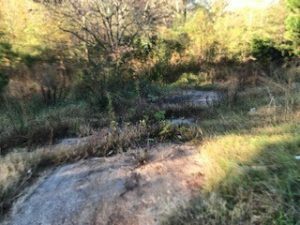 Please send me more info about 11.2 Acres On Highway 76 In Greenville County.